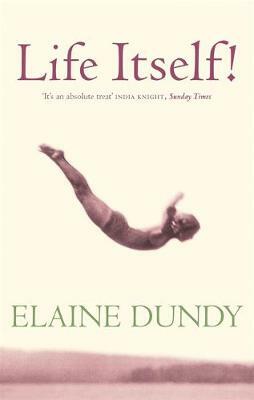 Buy Life Itself! by Elaine Dundy from Australia's Online Independent Bookstore, Boomerang Books. 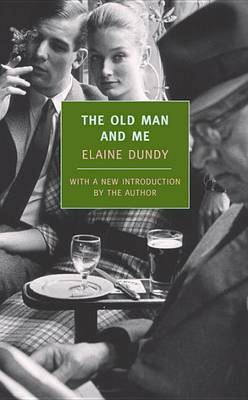 Elaine Dundy was born in New York. 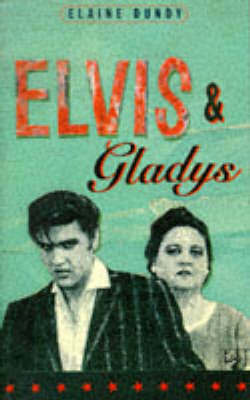 As an actress she worked in Paris and London and then became a writer. 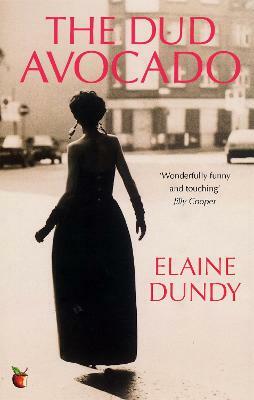 She has written plays, biographies and novels including the bestselling THE DUD AVOCADO, her first novel.